Here at Plumbing Ways & Contractors, we know that a plumbing emergency can happen at any time of the day or night, which is why we offer our services 24/7. We consist of a team of qualified and experienced plumbers, adept in taking on plumbing issues of all sizes. 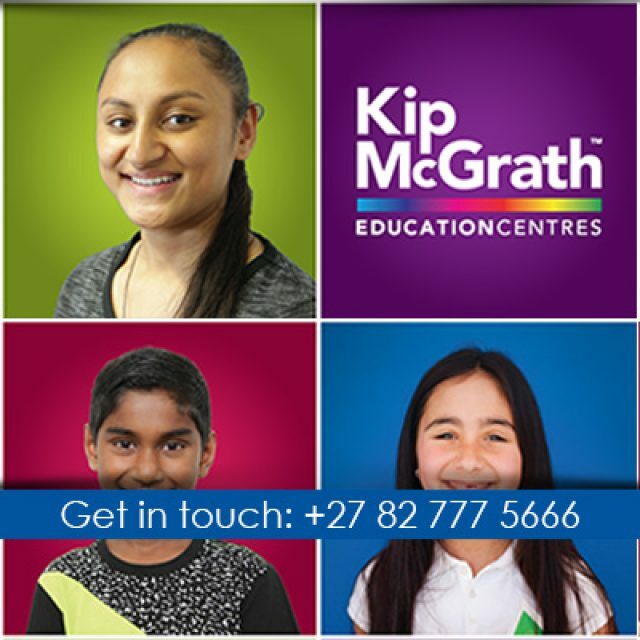 Our services are available to commercial and domestic clients, so whether it is a burst geyser or a leaking pipe, we can handle it! 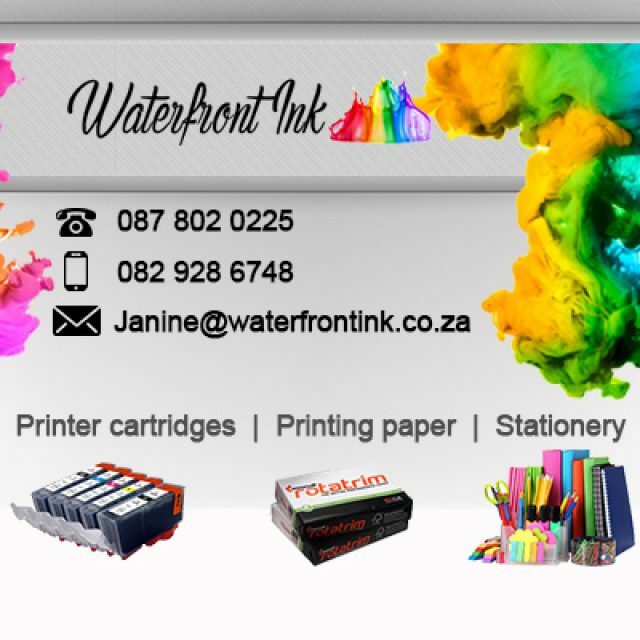 We pride ourselves on our competitive and fixed prices, which means that you will pay the same rate any time of the day, any day of the week. When contacting us, we will send a plumber to your property as soon as we can, they will assess the issue and discuss the best possible solution with you. 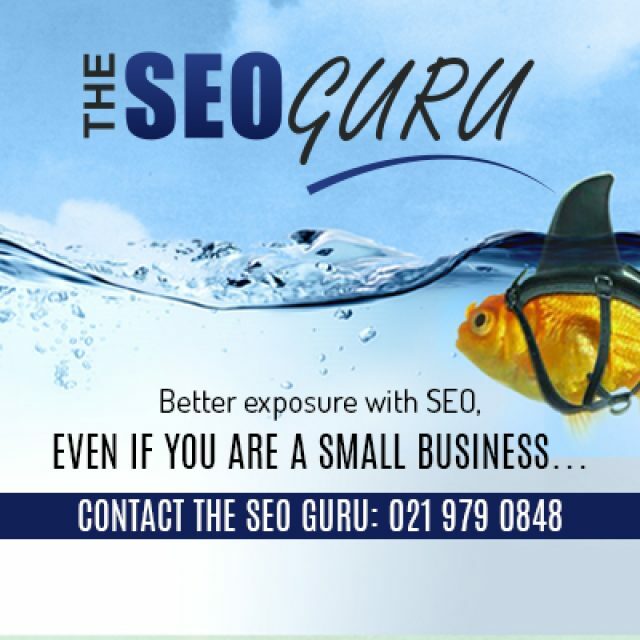 If you accept our quote, we will get the problem sorted in no time. 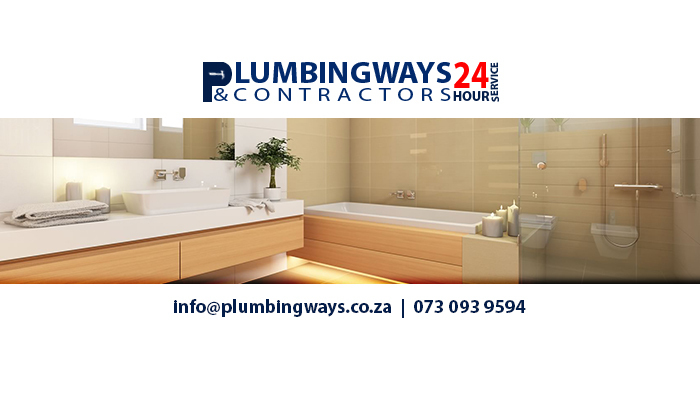 Plumbing Ways & Contractors is a well-known plumbing company that offers premium, all-inclusive services to clients in and around Cape Town. In most cases, having your plumbing issue checked and repaired as soon as possible can save you a lot of time, money, and effort in the long run. If you wish to let one of our experienced plumbers assess the work needed at your property, simply give us a call. 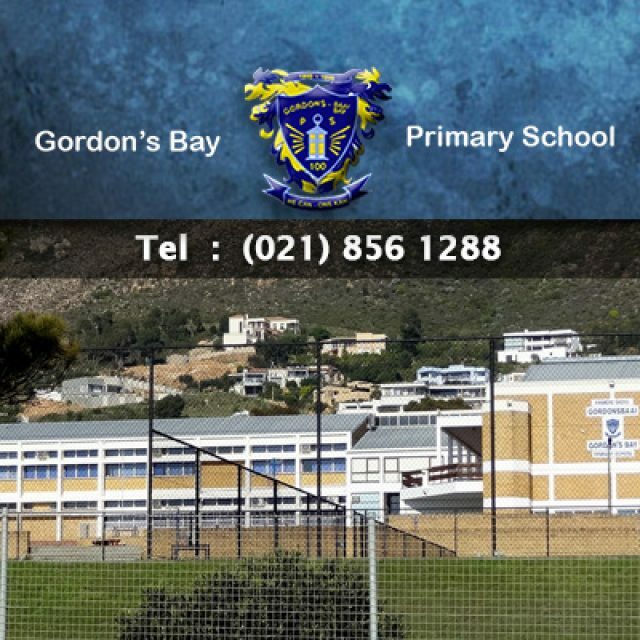 At Gordon’s Bay Primary, we offer premium education for young children up to grade 7.